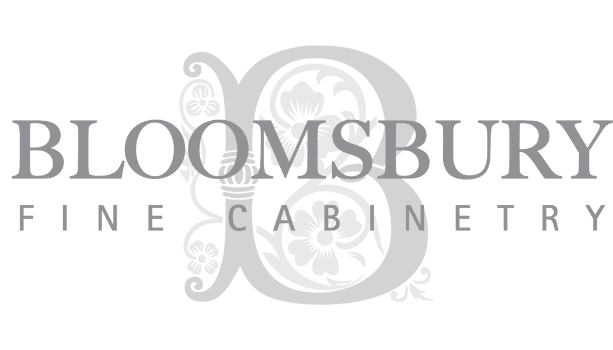 KING CITY ESTATE - Bloomsbury Fine Cabinetry Inc. The kitchen is the heart of this grand estate home which dictates the tone for the rest of the house. The kitchen is refined and elegant with a touch of contemporary furnishings. It is rooted in classic timeless design with its furniture style framed inset cabinetry bringing through an English aesthetic. Every aspect of this kitchen was thoughtfully designed to make the kitchen feel intimate for the immediate family of three and to allow it to function with ease and efficiency when hosting gatherings of 50+. Complete with walnut butlers serving trays, custom fit all wooden drawer dividers (such as knife blocks), garbage and recycling centers and lots of drawers for ample storage and organization.